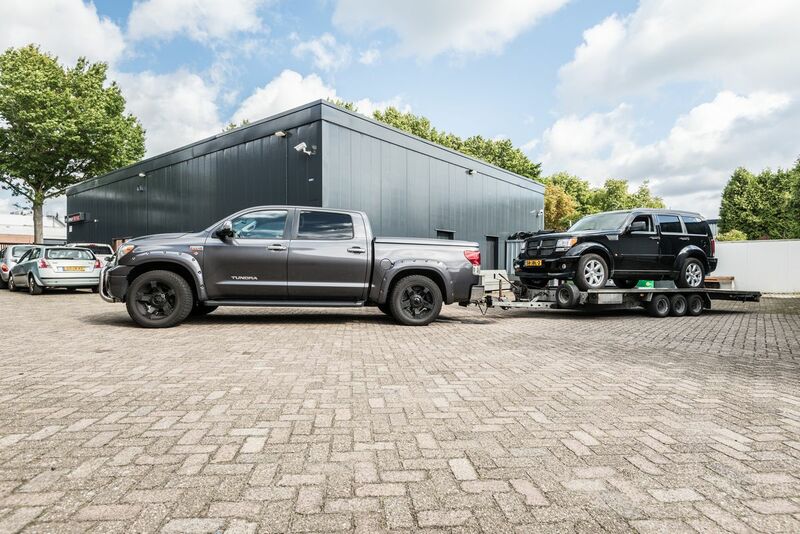 Car dealership Van Dijk performs all kinds of work on all brands of cars. 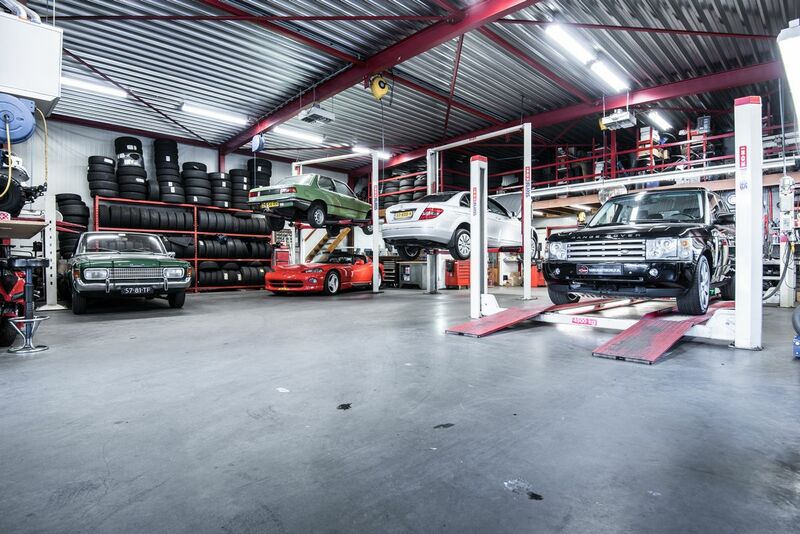 We are also a certified MOT-testing station (including diesels). You can count on our honest and competent expertise and wonâ€™t have to fear any unpleasant surprises. The owner of our car dealership is a certified technician. Various leasing companies have also expressed their trust in our company. In addition to buying and selling used cars, we also act as an intermediary in the purchase of used cars. 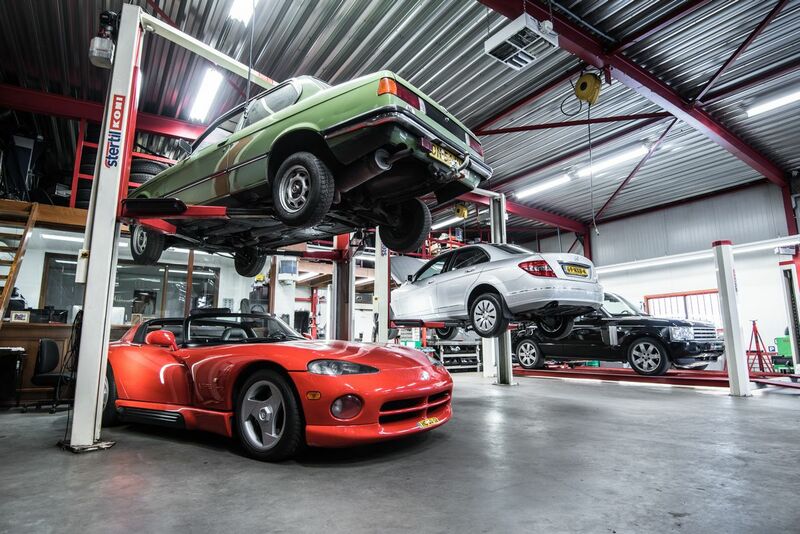 All cars are overhauled directly when procured. 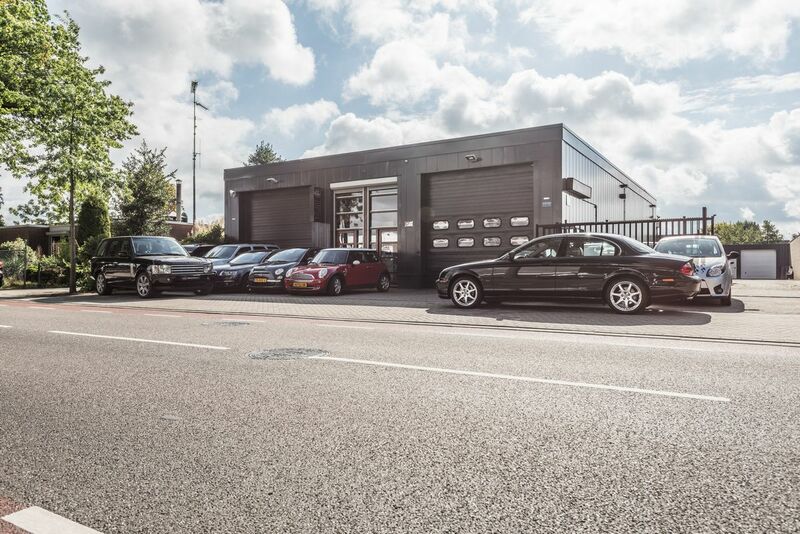 We have a permanent stock of used cars, all delivered with utmost care. We can also supply all brands of new cars with their standard manufacturer warranty.